Update: Live photos from the New York Auto Show are now in the gallery below. Audi unveiled the updated R8 back in October last year, but it’s only now we’re getting pricing details for the U.S. market. 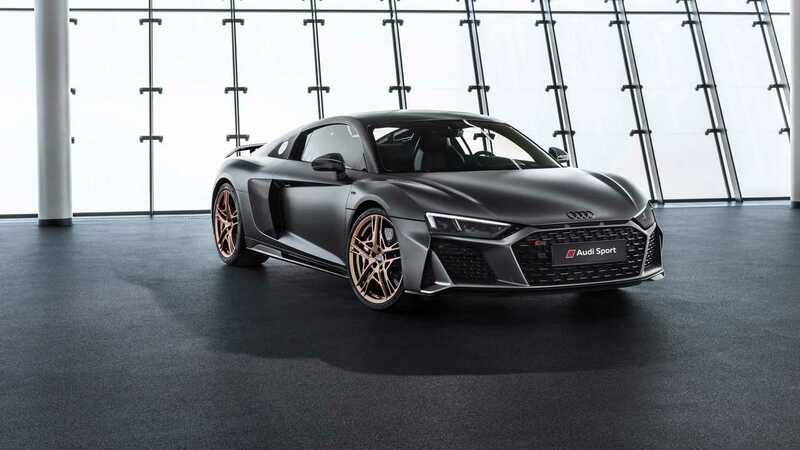 Arriving next week at the New York Auto Show before going on sale this summer, the naturally aspirated supercar is going to set you back at least $169,900 for the R8 V10 Coupe base model with 562 horsepower and 406 pound-feet (550 Newton-meters) of torque. 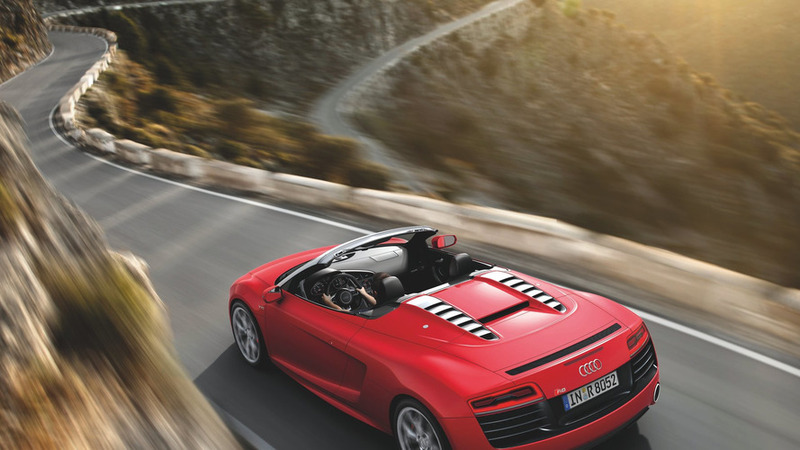 Should you want droptop thrills, it’ll cost you an extra $12,200, with the R8 V10 Spyder kicking off at $182,100. Replacing the Plus version sold during the pre-facelift period, the new R8 V10 Performance Coupe ups the power ante to a mighty 602 hp and 413 lb-ft (560 Nm) in exchange for a hefty $195,900. Go with the R8 V10 Performance Spyder and math starts from $208,100 or the same extra $12,200 over the fixed roof variant. But wait, we’re not done yet. Audi has an even more expensive version of the R8 you’ll be able to buy. Limited to 222 cars worldwide, the R8 V10 Performance-based Decennium is coming to the U.S. where the last 50 units of the special edition will be available, so numbers 173 through 222. 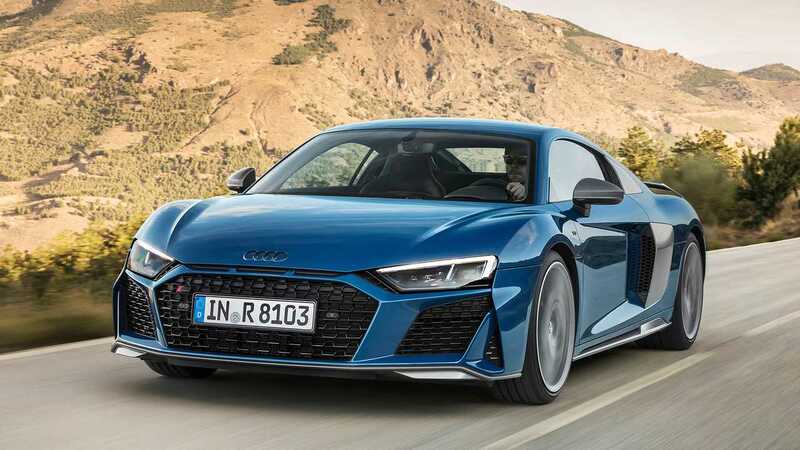 Celebrating ten years of the glorious high-revving 5.2-liter FSI engine shared with the Lamborghini Huracan, the fancy R8 comes strictly in coupe form and has a starting price of $214,995. So, what do you get for the extra $19,095 you’re spending over the regular R8 V10 Performance Coupe? Like we detailed in the special edition’s reveal article, the Decennium is all about cosmetic tweaks. There are things such as a bronze intake manifold and the 20-inch rims finished in the same shade, while the Four Rings and the “V10” lettering on the front fenders come in glossy black. Inside, the predominately black interior is contrasted by the bronze stitching on the seats, door cards, and the armrest. Even though it costs well over $200,000 and is more expensive than even the R8 V10 Performance Spyder, the Decennium is still not the priciest R8 ever sold by Audi. Remember the ill-fated fully electric R8 E-Tron? Fewer than 100 were sold, at roughly $1.1 million a pop. As a final note, it looks like the U.S.-spec R8 has slightly less torque than the Euro model, with the former’s 413 lb-ft (560 Nm) lower than the latter’s 428 lb-ft (580 Nm). 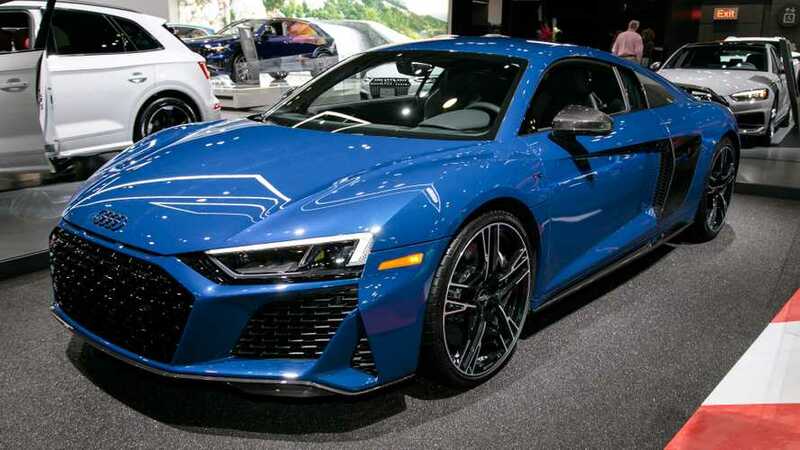 HERNDON, Va., April 11 2019 – The iconic Audi R8 will make its appearance at the 2019 New York International Auto show in a big way, with the U.S. debut of both the updated 2020 Audi R8, and the limited edition R8 V10 Decennium, built in celebration of the model’s ten years of powerful V10 engine performance.